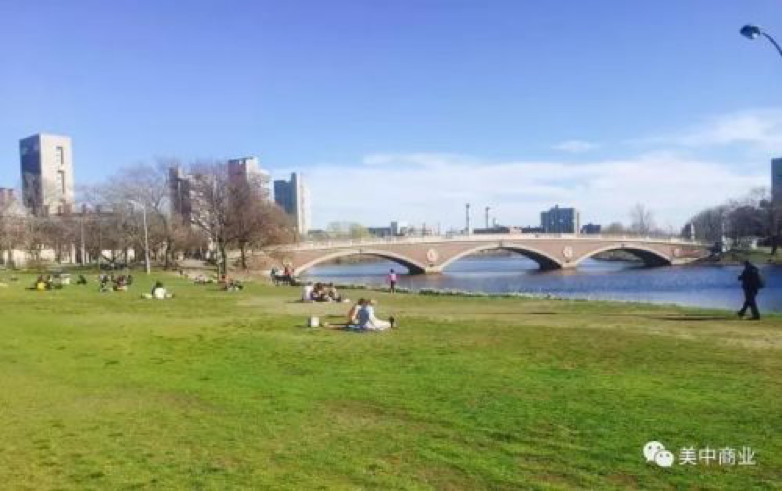 Surrounded by the Charles River and dotted with ancient buildings, Harvard University is filled with scholarly atmosphere. 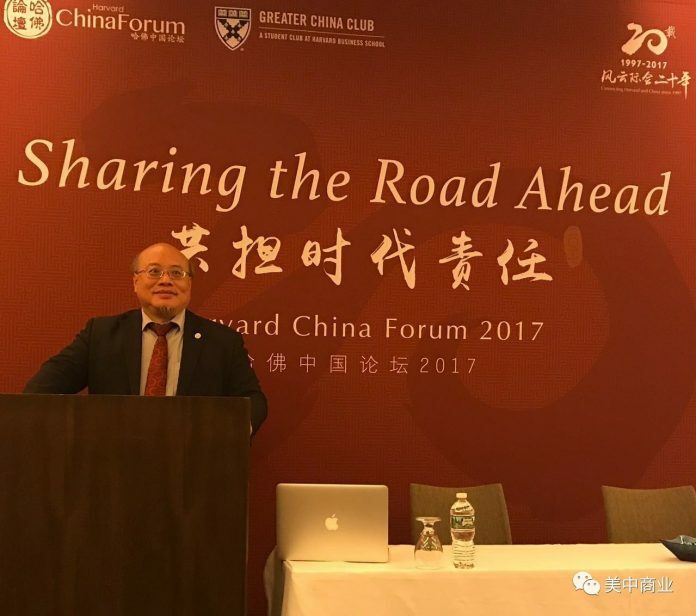 In April 2017, the twentieth “Harvard China Forum” was held here with participation of a thousand Chinese and foreign guests. 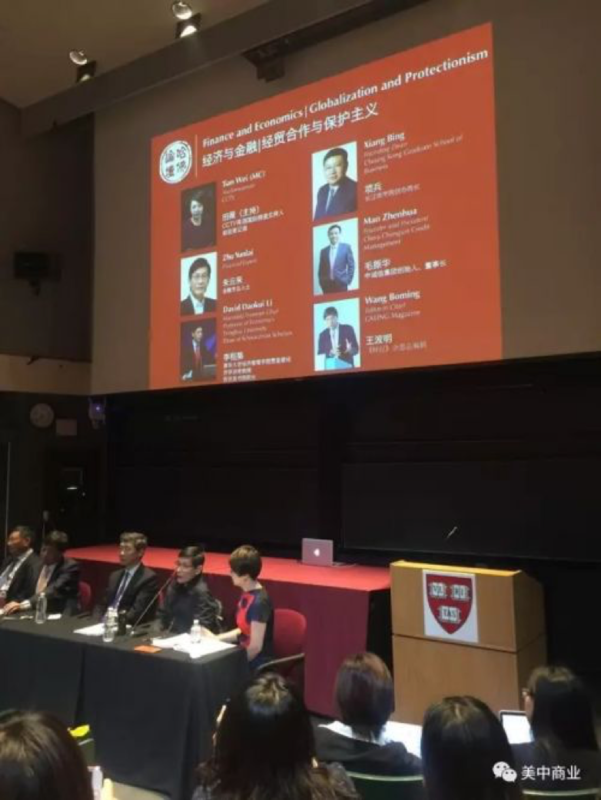 Evolving from a simple idea of Chinese students, today’s “Harvard China Forum” has become the most influential forum in North America over the past twenty years, which follows the slow yet steady spirit of Harvard University. In comparison, the forums held in China often focus only on scale and short-term influence. Hence, these forums are usually hot for a while, and then disappear quickly. 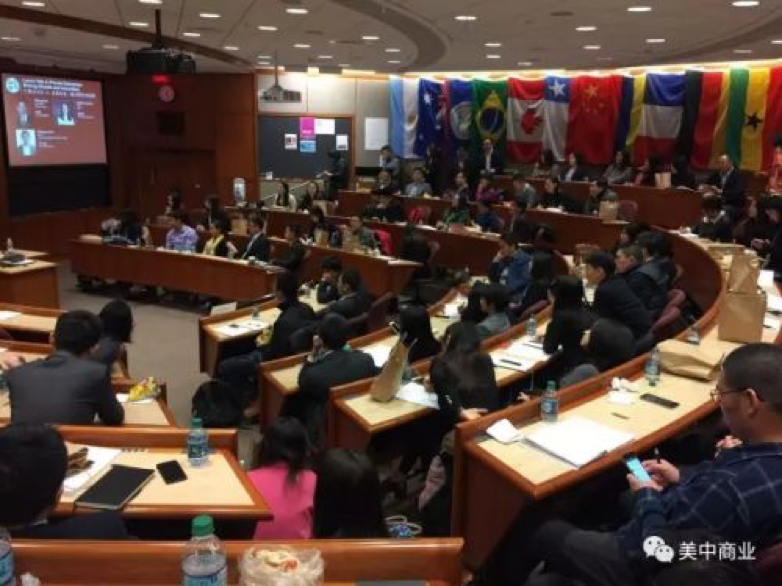 Founded in 1998, Harvard China Forum is the largest and oldest China summit organized by students in North America. The forum aims to provide a platform for constructive dialogues and in-depth discussion about China’s challenges and problems, to change the stereotypes of China in participants’ mind, and to encourage them to give advice on a better future for China. 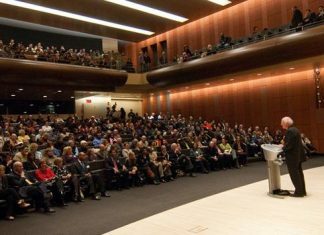 The forum invites leaders and elites from business, academia, and political world to share their opinions and welcomes participants to learn about the views of world-renowned experts on China-related topics. Harvard China Forum is held at Harvard University every year in April. 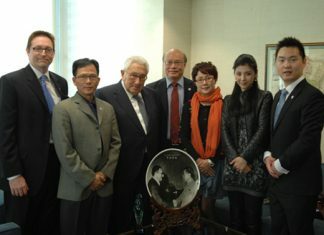 Founded by Harvard Graduates Zhang Ligang and Li Bo, “Harvard China Forum” was developed from <Harvard China Review>. 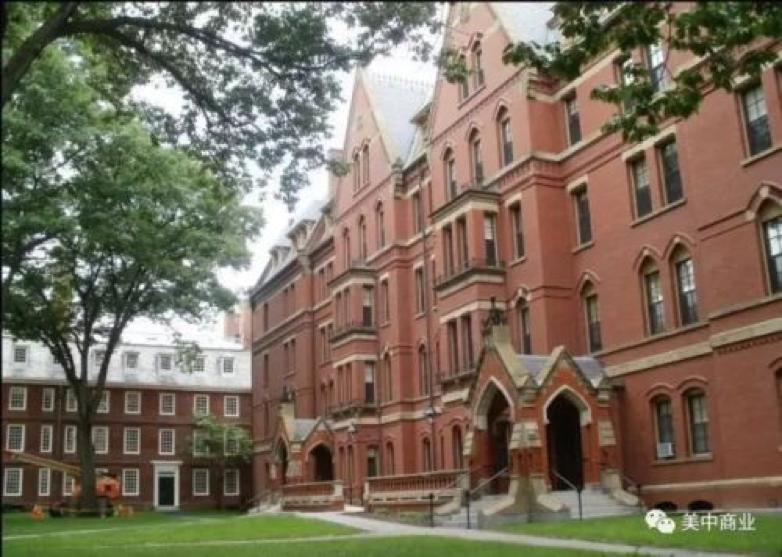 <Harvard China Review> was first run by graduate students at Harvard University, and then students from other departments and other schools in Boston joined the team as well. Articles published in the magazine include both student work and special contributions from local scholars. 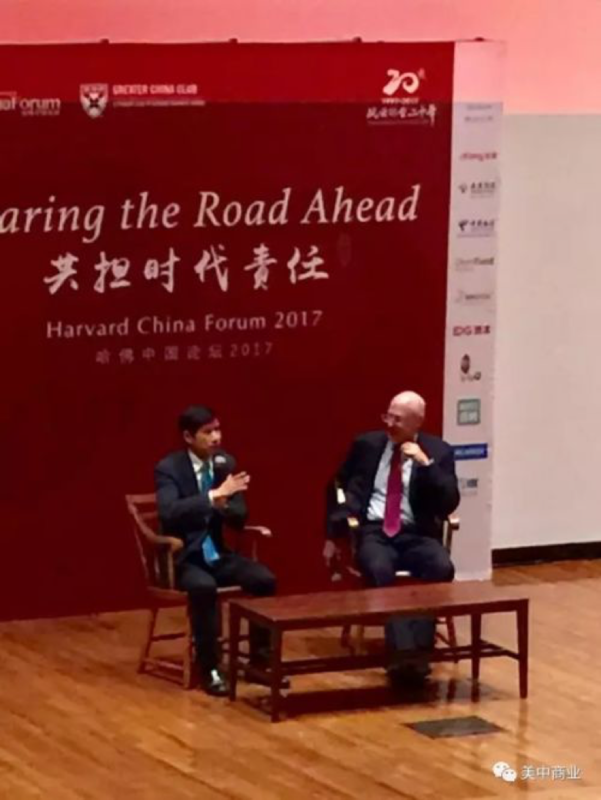 The original intention to set up “Harvard China Forum” was to take advantage of the huge attention Harvard China Review had enjoyed. Since the readership had an increasing interest and need in direct communication with leaders from business, academia, and politics, the focus of the organization shifted to developing forums and the team members shifted from graduate students to undergraduates. 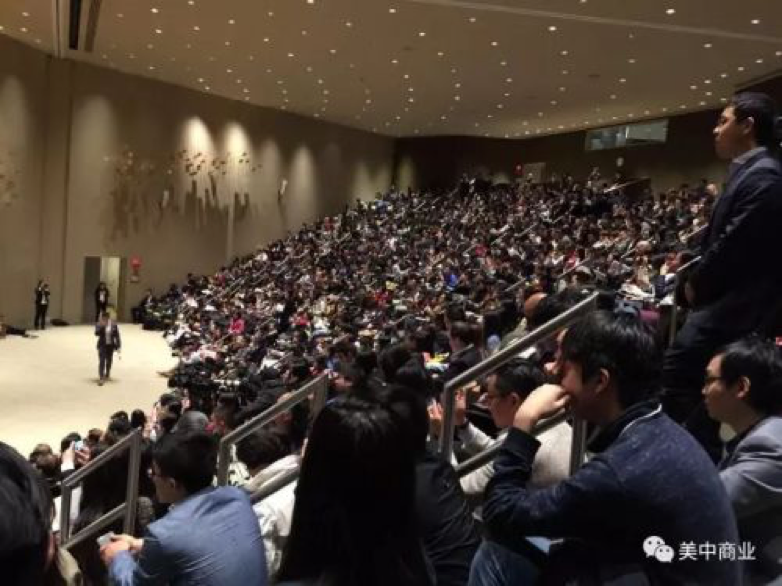 After twenty years, Harvard China Forum has become the largest student-run forum in North America that attracts nearly a hundred guest speakers and over a thousand audience every year. The twentieth Harvard Chinese Forum is going smoothly. The speech given by Peng Lei (Chairman of Alibaba Ant Financial Services Group) and Lei Jun (Chairman of Xiaomi) won a round of applause, especially when Lei Jun shared the key elements of Xiaomi’s success: innovative core technology and innovative marketing strategies! The market competition is fierce now; If you want to be an entrepreneur, are you prepared to be innovative? Pan Shiyi, Chen Dongsheng and Xu Xiaoping added relaxing atmosphere to serious topics with their humorous conversation with the host. Zhang Ligang, Zhang Yue, Zhang Weizong, Liu Yiting, Chen Dongsheng, Hu Zuliu, Cao Dewang, Mark Cuban, Shen Nanli, Xiong Xiaoge, Zhang Shousheng and other capital tycoons and successful entrepreneurs received big round of applauses in various conferences and sub-forums. There are many highlights during the forums. 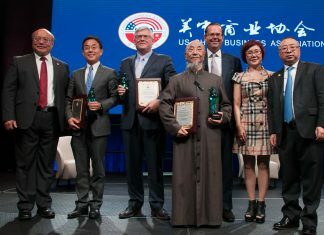 The most impressive one was the absence of language barriers when American guests spoke in Chinese and Chinese guests spoke in English, which enabled grass-root entrepreneurs such as Cao Dewang, Zhang Yue to have effective communication with the guests. The forum ended on a sunny spring day after several days of rain and wind. 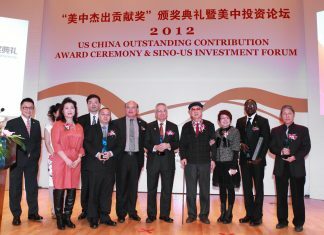 More than twenty entrepreneurs led by the US China Business Association enjoyed the meaningful and fruitful forum. Everyone agreed that there is a reason for the United States being the world’s superpower; there is also a reason for China becoming the fastest developing country – the fundamental reasons are the open-mindedness and freedom of the Americans and the intelligence and diligence of the Chinese. We are ready to learn from other countries and to make China a better one.